Sling TV has added another selling point for cord-cutters looking to cut cable and satellite out of their lives. 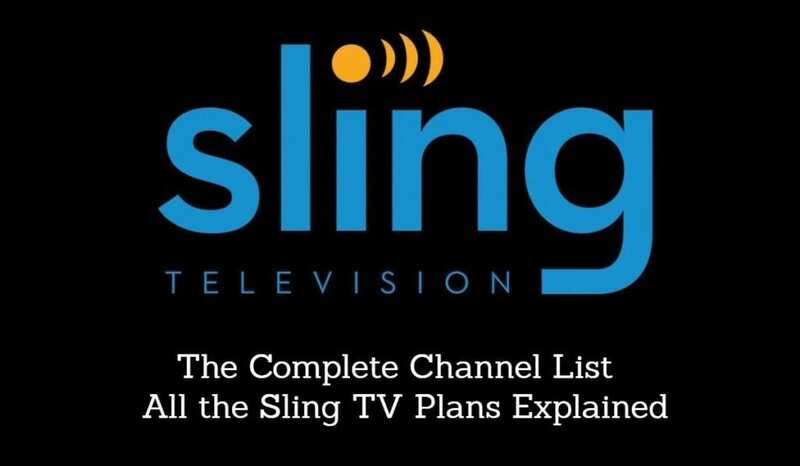 Sling TV announced via their blog that content from NBC’s on-demand channel will be available to Sling Blue customers beginning today. The extra content will not require any additional fees. NBC live content is already available to Sling TV subscribers within the following metropoltian areas: Chicago, New York, San Francisco/Oakland/San Jose, Los Angeles, Philadelphia, Dallas/Fort Worth, Washington, DC, Miami/Fort Lauderdale, San Diego, and Hartford/New Haven (great for watch an NHL Playoffs live stream). However, Sling users would originally lose access to their NBC Local channel when they traveled outside those areas. This new announcement will fix that problem, as well as offering NBC live content to Sling subscribers who live elsewhere. Sling Blue subscribers will now be able to watch shows like America’s Got Talent and Superstore the day after initial live broadcast. Sling Blue runs subscribers $25 a month and allows viewers to stream to up to three different devices. Sling Orange is the slightly cheaper option at $20 a month and one device. Orange subscribers who want access to the NBC shows on demand will only have to fork over $5 a month for the upgrade. They can also opt to drop $40 a month to get both Sling Orange and Sling Blue, which is a $5 discount. Streaming services like Netflix and Amazon Prime have proven a boon for many cord cutters. However, options are still limited for customers who want to cut out cable but still get access to current or live TV programming. Sling TV has quickly become one of the key competitors for this slice of the marketplace. Adding expanded content like the NBC on-demand shows can only help the service stand out. Especially since Hulu is planning to launch a live streaming service that will cost $35 a month and offer access to around 80 channels.